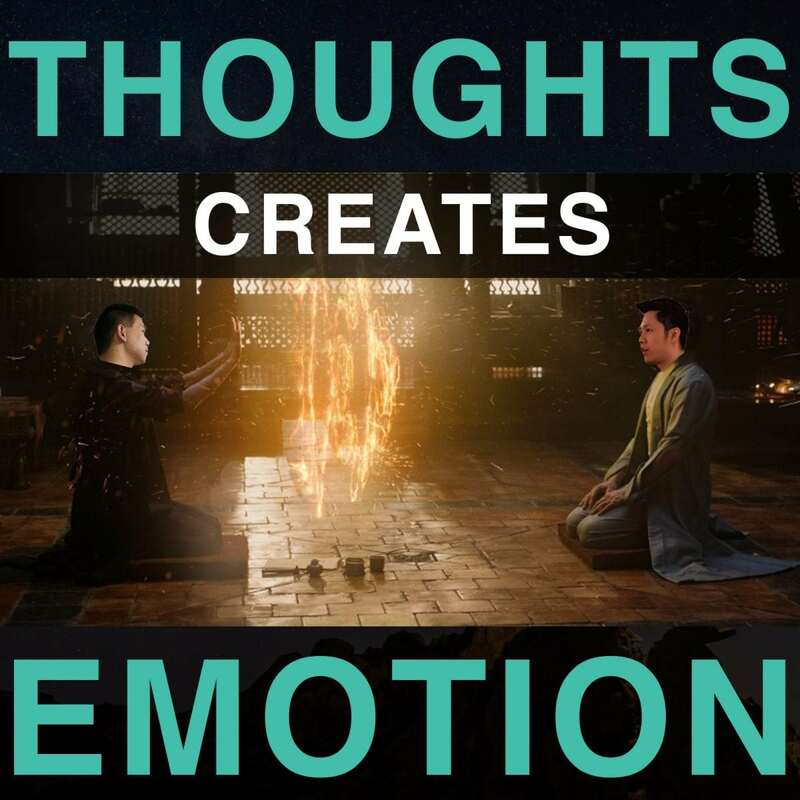 In this episode, Ich and Jono debunks the myth that Thoughts creates Emotions. Your conscious rational thoughts do not create your emotion. In actual fact, it is the other way round. The premise that they will be sharing with you is how your definition (of your reality) creates your perception, which as a result, creates your filtered version of reality.